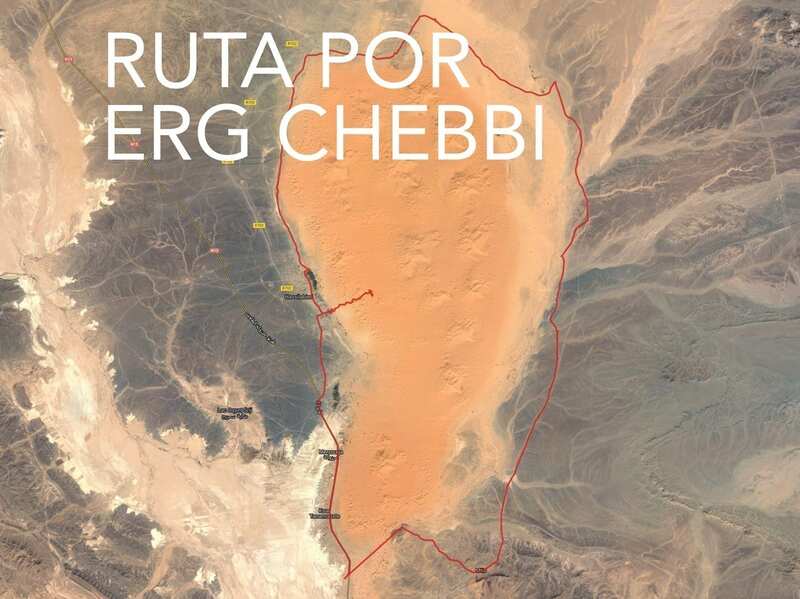 Hey Buddy!, I found this information for you: "ERG-CHEBBI". 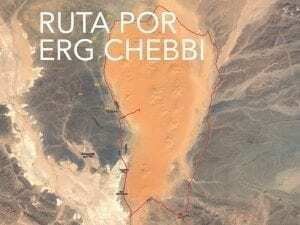 Here is the website link: https://cursosdefotografiaenmadrid.com/viaje-fotografico-al-sahara-fotos-y-video/erg-chebbi/. Thank you.